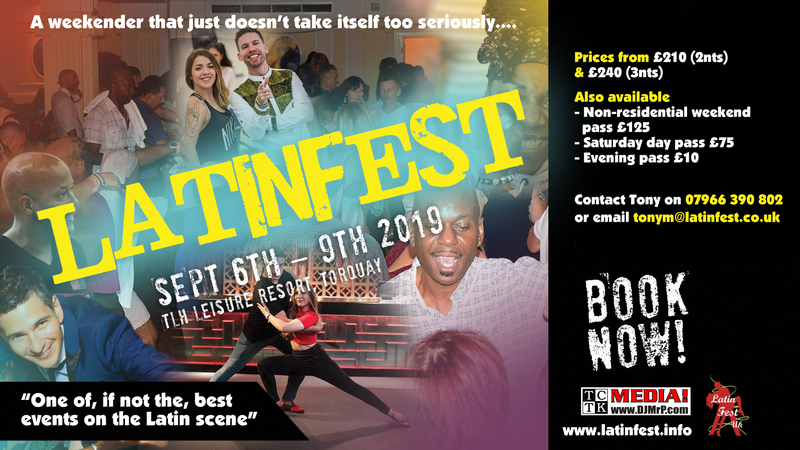 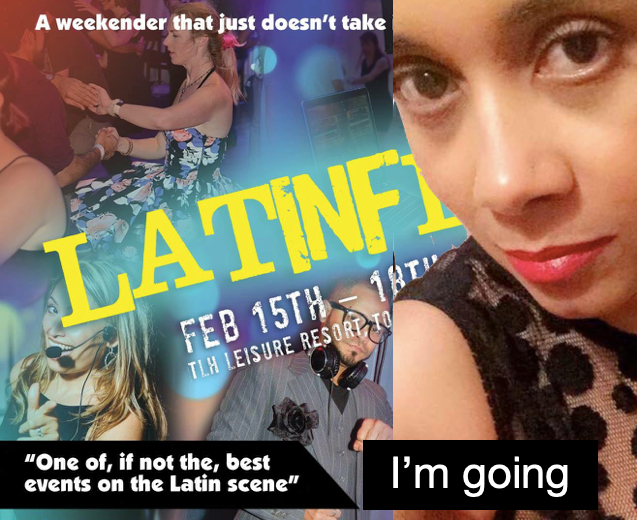 The party girl that is Janet Harris makes a welcome return to Latinfest to deliver four Bachata ‘Traditional Style’ workshops (or Dominican Style as it is also known). 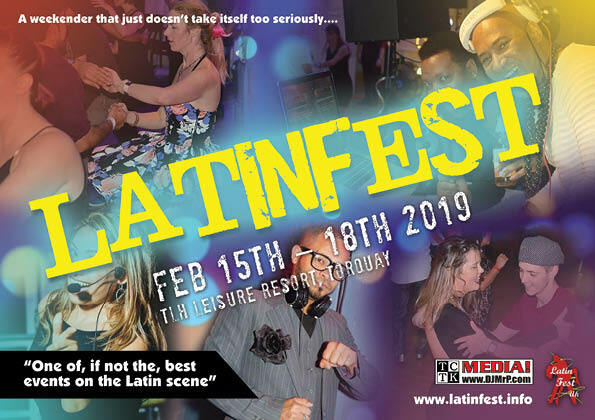 Another first timer to Latinfest is Cristian Lantigua. 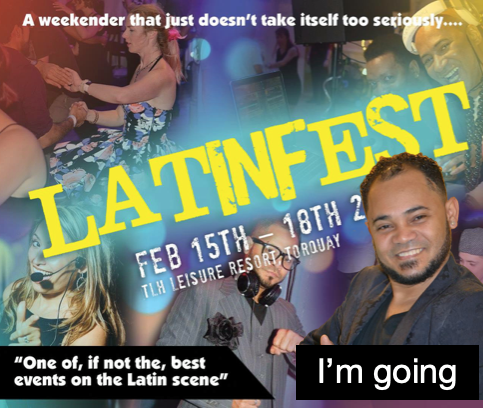 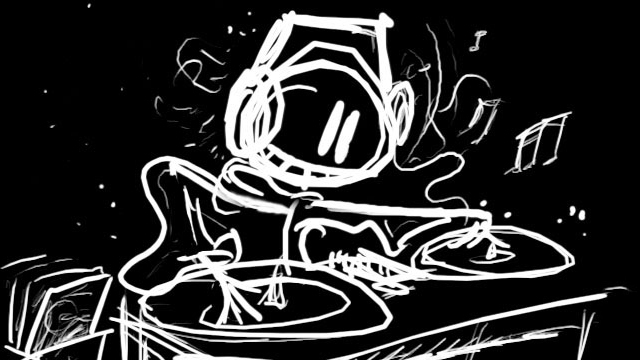 He will teaching Bachata Moderna (including one at advanced level) and playing some tunes too in the Bachata Room.